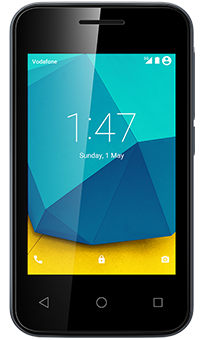 Vodafone Smart first 7 comes with Android 5.1 Lollipop, GPS and gives you fast access to your favourite apps and social media – a real smartphone experience at a great value. The Smart first 7 is just 12mm thin and boasts an up-to-date design made of the latest materials. 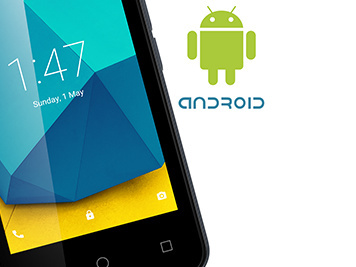 All this adds up to a modern looking affordable smartphone with all the features you need. 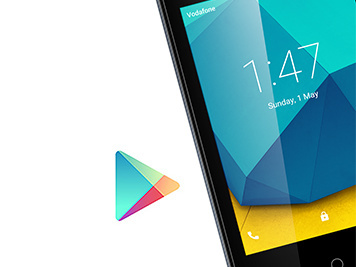 Thanks to Android 5.1 Lollipop, you can download over 1 million apps from the Google Play Store. So you can enjoy everything from social media favourites like Facebook and Instagram to watching movies and playing games on the go. With the Smart first 7's GPS you'll find your way around. You can pinpoint your location or check-in and share it on social media with friends and family.